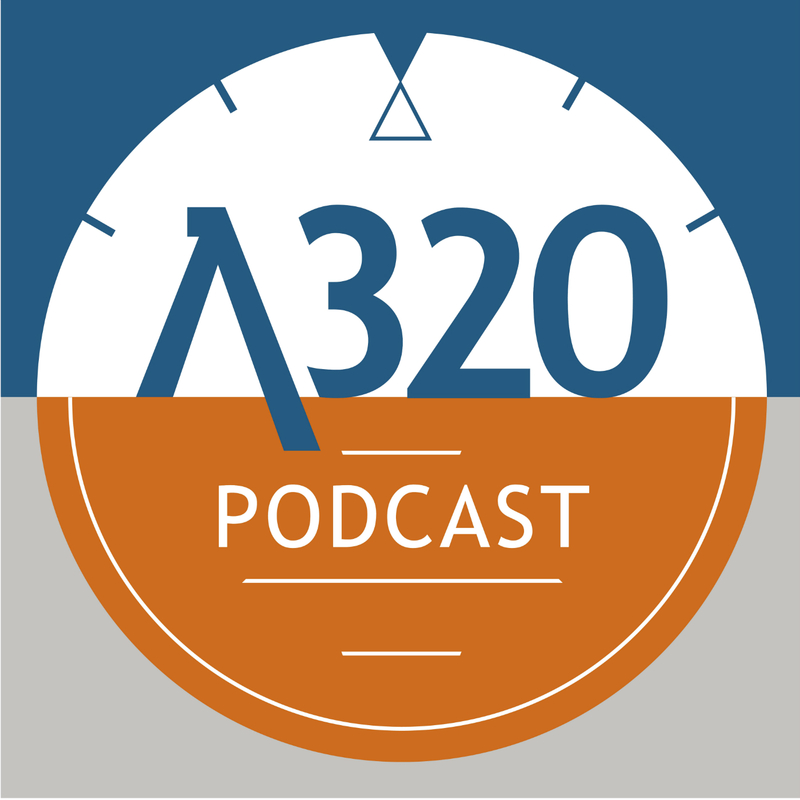 This week we're discussing the exciting topic of the A320 doors. Not the most inspiring subject but we'll make it nice an easy to digest for you today and hopefully make it interesting. As usual with our systems episodes, we will go through the main points, then look at each type of door in more detail and then look at the controls and indicators for them all.